School is about to start in a week for Y and 2 weeks for R and rainy season is here! As much as I am excited about buying school supplies and covering books with plastic (my favorite thing to do! 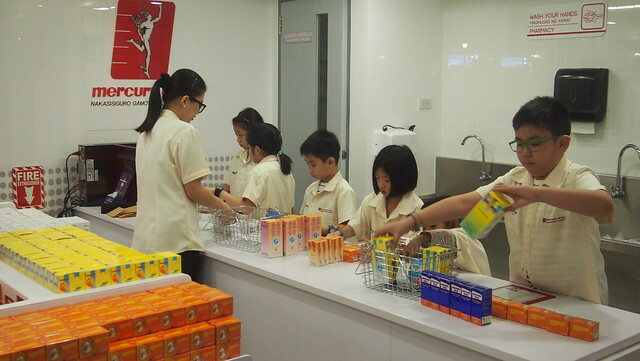 ), I am not really looking forward to my kids coming home sick, most especially with cough with phlegm. My kids' health are of the utmost importance and no parent wants to see their kids suffering. So when it comes to cough, the only medicine gives me a #SiguradoKa feeling is Pambatang Solmux 200mg. 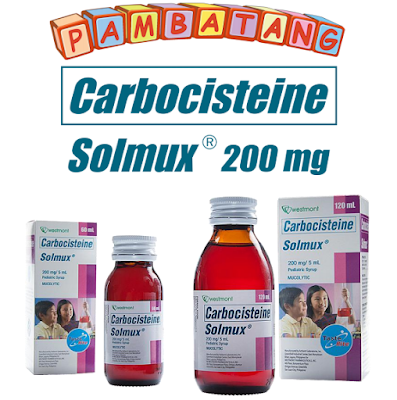 Pambatang Solmux 200mg has been tried and tested by moms and pediatricians for 35 years! 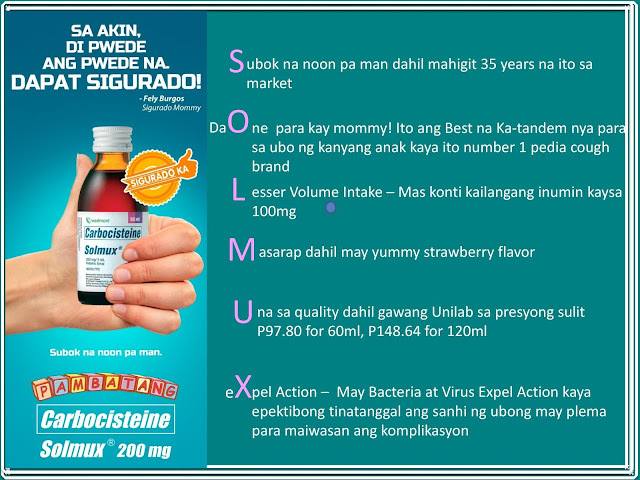 It's really the #BestTandem when it comes to cough and #SiguradoKa that it's safe and of quality because it is made by Unilab. 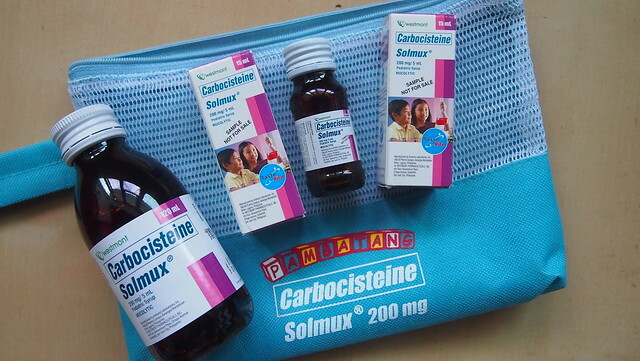 It's proven to be effective because of its bacterial and viral expel action to prevent further complications. Pambatang Solmux 200mg is easy on the pocket too, Php97.80 for 60ml and Php148.64 for 120ml. It also comes in oral drops. The Pambatang Solmux Best Tandem Promo was on its third year and for this year, it culminated by treating 30 mom-kid tandem with a get together and a day of fun at Kidzania! Thank you Pambatang Solmux for inviting me and Y for treating us as well! 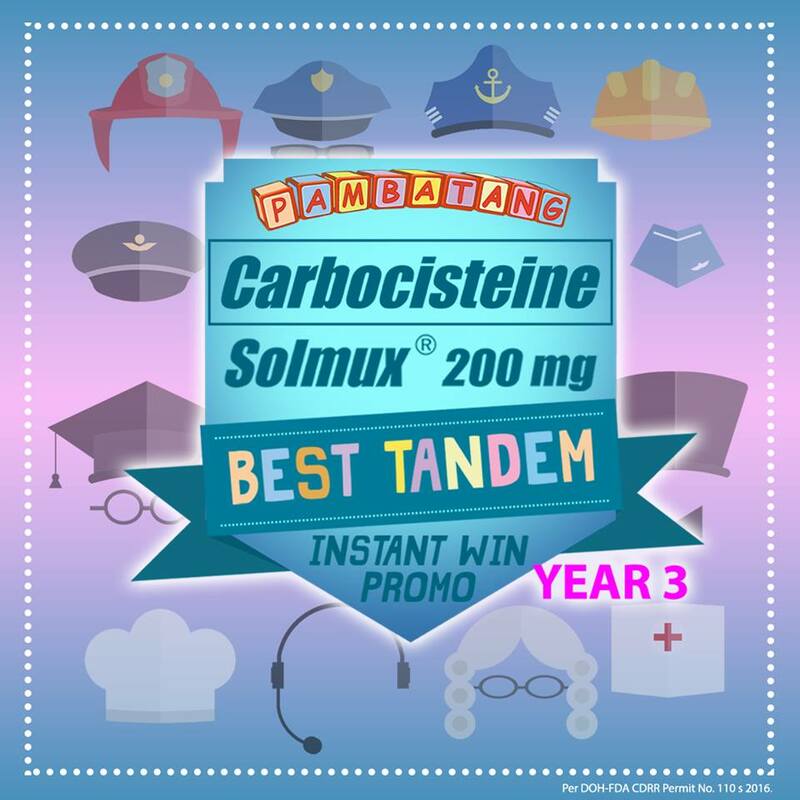 For the Pambatang Solmux Best Tandem Promo Year 3, moms were asked to share their #SiguradoKa with Pambatang Solmux 200mg story then then strike their best post together with their kid, holding a 60mL or a 120 mL variant of the brand. 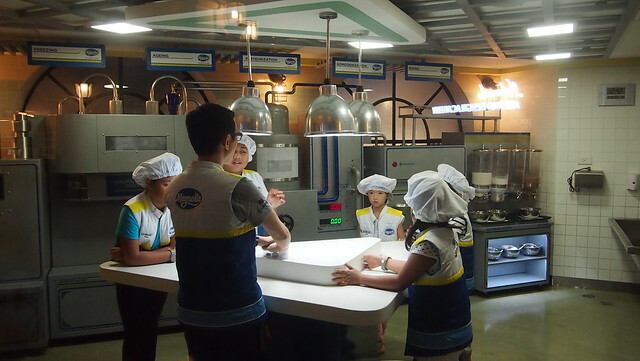 I along with fellow mommy bloggers and the 30 mom-kid tandem were all very excited to be at Kidzania last May 30! 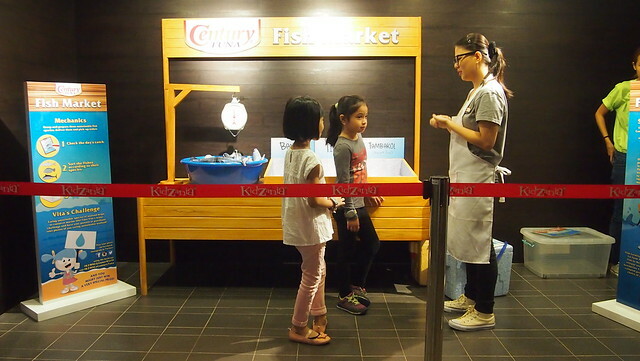 It was Y's second time so she was really looking forward to do what she wasn't able to do during her first time in Kidzania. 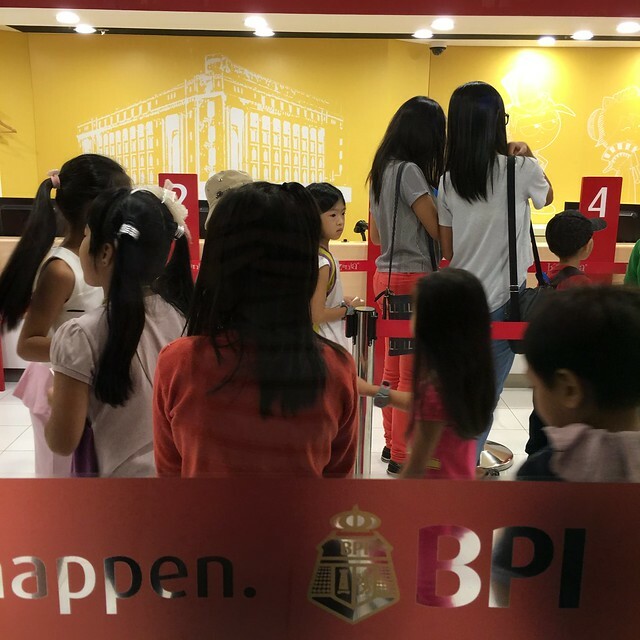 They don't give you the initial 50 Kidzos anymore upon checking-in, they give you a BPI check for you to withdraw at BPI inside. Since it was her second time, I told her to do jobs she hasn't done yet. 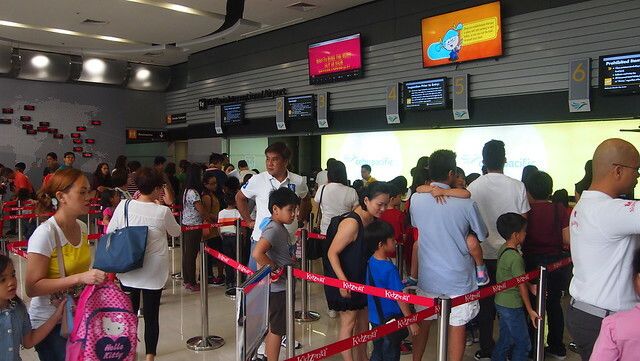 It can get a little overwhelmed on where to start first but here's a tip: if your kids want to do the Fire Station, let them do it first because the line can get long and waiting time can be as long as 1 hour. She 8 jobs that day! She was shy at first but I'm glad she was able to join more activities! We're going back again tomorrow with her cousins for R's birthday. So yay! As a parent, I often think and worry about my kids' future. It is eons away but I can't help but think about their future. 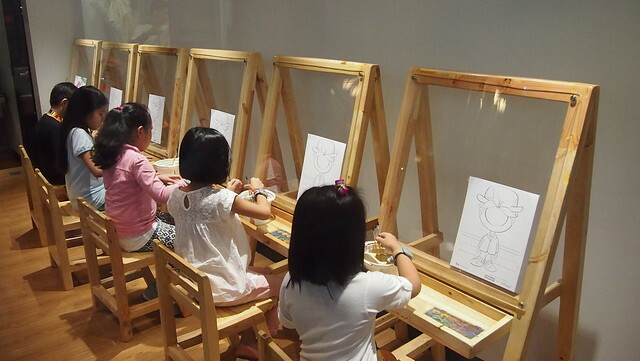 I'm glad that there are establishments like Kidzania that let our kids experience the grown-up world in a kid-sized city! 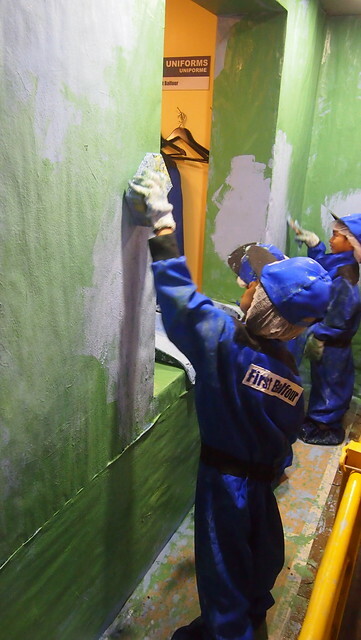 They get to explore their interests and learn life skills through over 70 immersive role playing activities which can hopefully give them a glimpse of what kind of future they want to have. 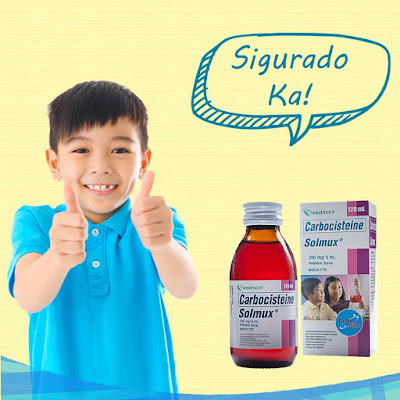 That feeling of certainty and assurance is just how Pambatang Solmux 200mg gives me, the feeling of being #SiguradoKa! 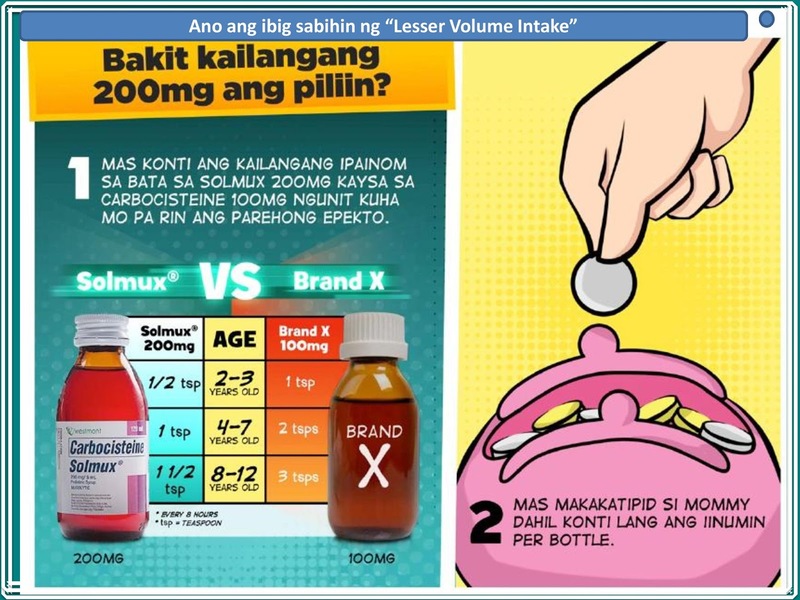 Fore more information on Pambatang Solmux 200mg, check out Pambatang Solmux Facebook Page!